Its Scottish Cup Final Day. 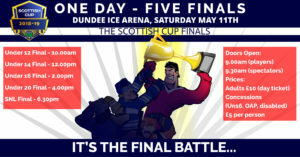 5 finals in 1 day at Dundee Ice Arena, 1st up are our Penguins v Kirkcaldy at 10am. 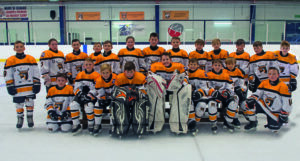 Lets bring the Trophy Home Penguins.